Garden Talk Buffalo provides a way for garden clubs, garden centers and other groups to easily find speakers. This brand new website is a speakers bureau that lists Western New York’s top gardening speakers. You can find all the information you need, including the speakers’ topics, bios and contact information. 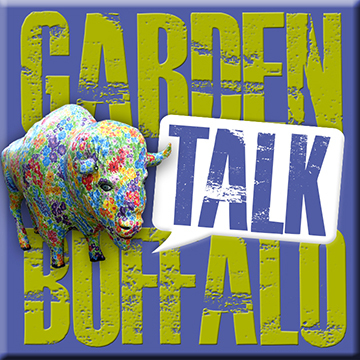 If you have an event coming up, but don’t know who is available to speak, check out Garden Talk Buffalo. If you are a speaker and would like to be listed, visit the site to find out more. An Orchid Show will be held by the Niagara Frontier Orchid Society and the Buffalo and Erie County Botanical Gardens on Saturday and Sunday, Feb. 23 and 24, at the Botanical Gardens, 2655 South Park Avenue, Buffalo. The hours are 10 a.m. to 5 p.m. Saturday and 10 a.m. to 3 p.m. Sunday. 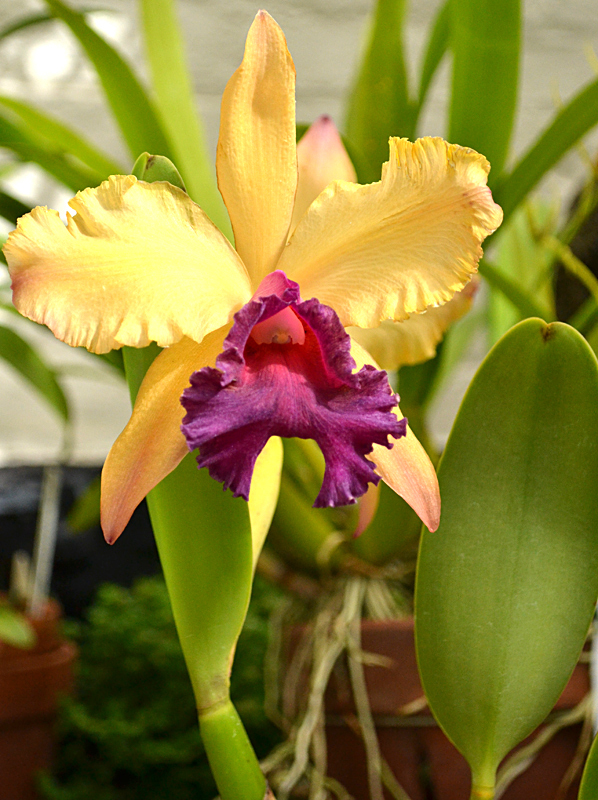 You can enjoy beautiful and award-winning displays of orchids from the Buffalo Niagara Region. Educational programs on growing orchids and other aspects of indoor gardening will be held. Garden visitors will have a chance to have all their orchid questions answered. Specialty vendors will also sell plants, merchandise and supplies. Admission is $9 for adults, $8 for seniors ages 55 and older, $8 students ages 13 and up, $5 for children ages 3-12 and free for Botanical Gardens members and children under 3. Check out previous articles on orchids: If you’re itching to garden, try easy-to-grow orchids and Do gardening indoors during Buffalo winters by growing orchids. Bonus tip: Dollar Day will be held from 10 a.m. to 5 p.m. Monday, Feb. 18 at the Botanical Gardens. Admission is only $1, and admission for Botanical Gardens members and children under age 3 is free. Many kids have off for Presidents’ Day, so it’s a great time to check out the Wegmans Family Garden. 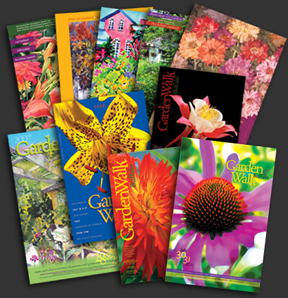 Garden Walk Buffalo is looking for submissions of original artwork for use on the Garden Walk 2013 posters, t-shirts and maps. Artwork must be garden-related and should relate to the type of gardens, flowers and neighborhoods found on Garden Walk Buffalo in late July. This is an excellent opportunity to feature your work to hundreds of local gardeners as well as tens of thousands of visitors. Entries are due by Friday, March 15. The artwork can be a painting (in any media), a photograph, a drawing, an illustration or a mixed media work. Get tips on what makes a winning entry. Do not send original artwork. Send digital images on a CD. The artwork must be 300 dpi at 8×10 inches or larger. Include a resume and a brief letter explaining why the imagery would be particularly appropriate to Garden Walk. Send your submission to Photographics 2, Garden Walk Artwork Submission, 1045 Elmwood Avenue, Buffalo, NY 14222. For more information, go to the Garden Walk Buffalo website, email GardenWalkBuffalo@yahoo.com or leave a message at (716) 228-1855. Garden Walk Buffalo is the largest garden tour in the United States. It will be held from 10 a.m. to 4 p.m. Saturday and Sunday, July 27 and 28.